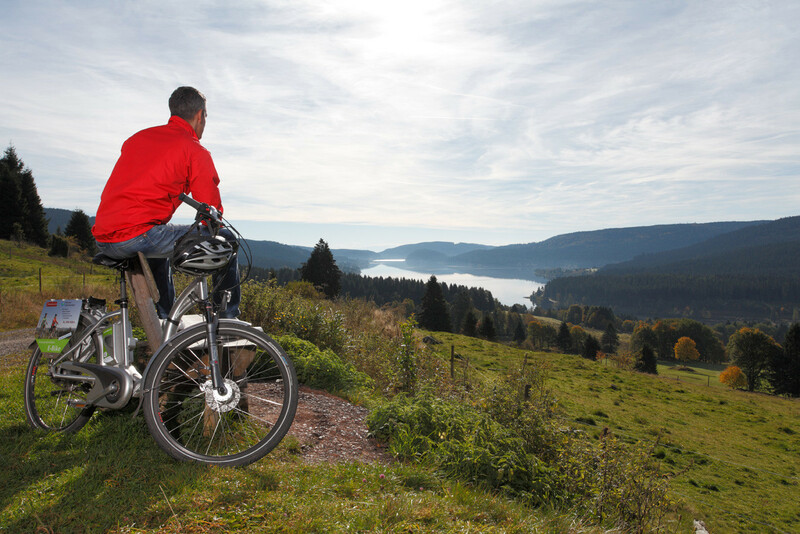 Welcome to the Landhotel Sonneck at the heart of the Black Forest! Get a quick overview of our services and our prices here. We present you the fine Baden cuisine at our cozy restaurant. For your relaxing stay in the Black Forest we offer double rooms and family rooms (studio) as well as apartments in our cottage which is just a one-minute walk to the hotel. We also recommend exploring various destinations in the area, which are always worth a visit during summer as well as winter. We wish you a pleasant stay at our Landhotel Sonneck at the heart of the Black Forest. See our free capacities and book directly online. You like to inquire beforehand? No problem! How to find us in the Black Forest and the internet. 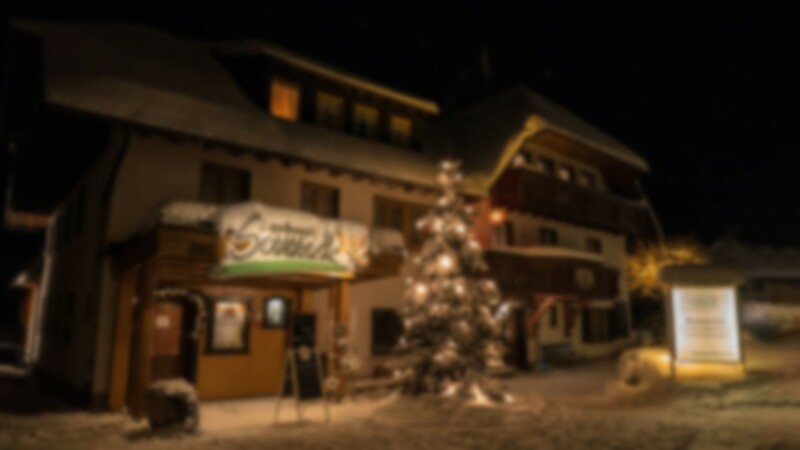 At a minimum of two nights you get the free voucher "HochschwarzwaldCard" usable for everything that makes a perfect holiday. Included in the services of the HochschwarzwaldCard are: ski pass for all ski lifts for the lifts at Feldberg, mountain railway, water parks (bathing paradise in Titisee, revitalizing bath in Menzenschwand), amusement park Steinwasen, Hasenhorn Coaster Todtnau, Greenfee at the golf club Hochschwarzwald, museums, boat trips on Lake Titisee and Schluchsee and even more than 100 additional leisure activities.